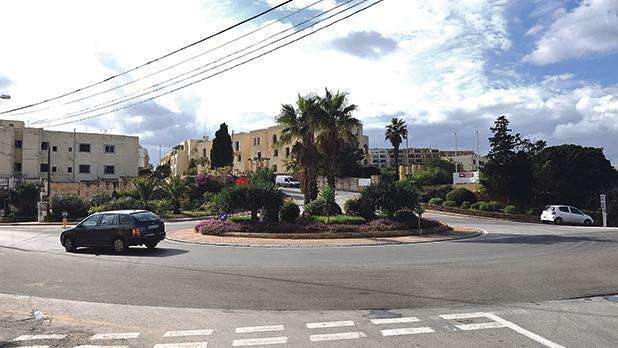 Updated Thursday with PA decision, vote - The Planning Authority on Thursday approved the renewal of a permit for a massive residential development rising to 12 storeys on the site of the former Mistra Village. 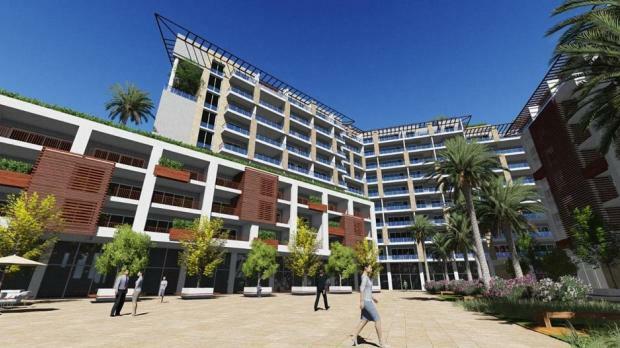 The project includes a complex of 744 residential units in four blocks at the top of Xemxija Hill, along with shops, restaurants, offices, a spa, pool and clubhouse as well as more than 1,600 parking spaces. A permit for the development was issued in 2013 but no development was ever carried out and developers Gemxija Crown Ltd applied last July to renew the permit before the expiry of its five-year validity period. No changes have been proposed to the approved plans and the PA case officer has recommended the renewal application for approval. Nevertheless, neighbours raised concerns in objections to the PA over the height of the development, which they said would dwarf its surroundings. They also complained about the overall scale, which is expected to negatively impact the transport network of the area and increase pollution. The original permit was issued prior to the introduction of the floor area ratio policy for high-rise buildings in 2014, under which the project could have been deemed inadmissible due to the site’s sensitivity at the edge of a ridge and overlapping an area of ecological and archaeological importance. No mention of the new policy is made in the assessment of the renewal application, which instead highlights a 2006 local plan provision for eight storeys and “slight departures from this height provided the scheme has a noteworthy urban and architectural design of the highest calibre”. PN representative Marthese Portelli and Timmy Gambin voted against the renewal on Thursday, arguing that the project was not compliant with the Floor Area Ratio high-rise policy, introduced after the original permit was approved. Artist's impression of part of the development. Environment Authority chairman Victor Axiak also voted against, citing his authority's concerns on noise and air quality. The Design Advisory Committee raised no objections to the project from a design perspective. The Environment and Resources Authority reiterated concerns raised by its predecessor on the original application, particularly on air quality and noise pollution. The site is occupied by the derelict Corinthia Mistra Village Club Hotel, built in the 1980s and which closed down in 2004. The 2013 permit followed an outline permit issued in 2008, compared to which the current project represents a significant downscaling. However, the Ombudsman concluded in a 2013 report that the planning authority had been wrong to issue the outline permit and compounded the error by green-lighting the full development. The report concluded that the regulator had not followed proper procedures and that the development would have a significant adverse impact on the natural environment.